Since 1992, April has been officially marked Stress Awareness Month in the UK. While the dangers of stress have long been in the public eye, this recurrence offers a chance to raise awareness of the causes and cures for the current stress epidemic. And with brands, celebrities and even the British Royal Family increasingly starting conversations around mental health and mindfulness, it makes sense to address a factor that’s linked to so many physical and psychological problems. Here, we take a look at some initiatives around the world that have caught our eye for their innovative ways of helping consumers deal with stress. 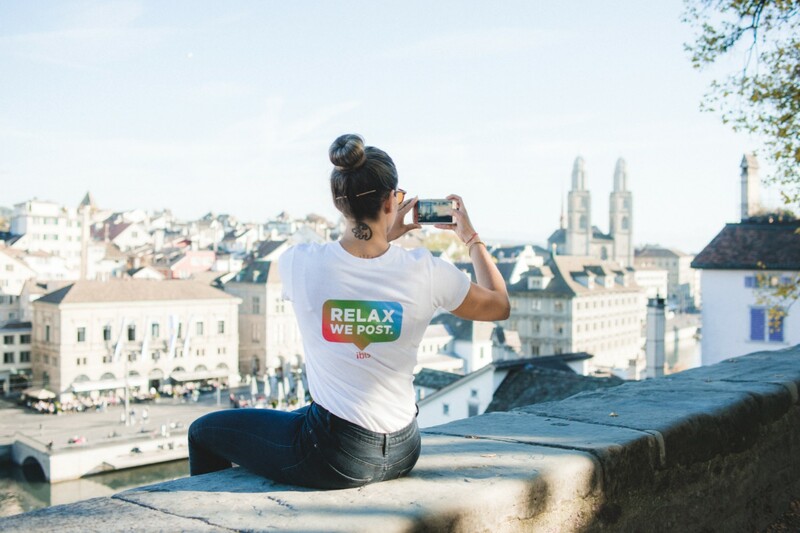 ‘Relax we post’ was an ‘Instagram Sitter’ service provided for a limited time by Ibis Hotels in Switzerland that took care of consumers’ social media posts, so they could enjoy a social media-free holiday, stress-free. The hotel chain selected locals and influencers to be professional sitters for weekend stays. Every post or story made by the sitter was accompanied by #postedbysocialmediasitter to ensure followers were not misled. Social media has transformed the way we live our lives, with many users investing time and energy to portray a heavily-curated version of their ‘best self’. This is time-consuming and can be stressful, especially when on holiday. We’ve seen other brands promote ‘digital detox’, either by helping them unplug or by introducing incentives to reduce screen time – and we expect such initiatives to continue. TouchPoint is a non-invasive wearable that uses technology to relieve stress in as little as 30 seconds. 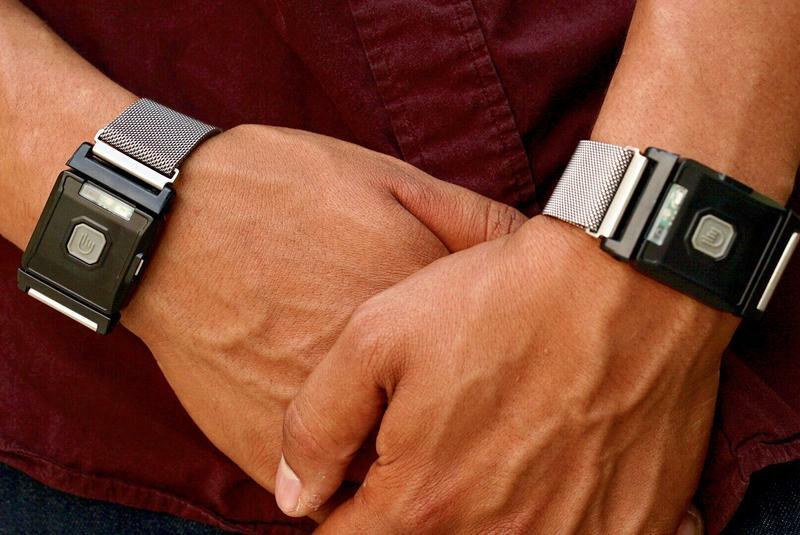 The device can be worn around the wrist, held or clipped on to clothing. It restores the body’s homeostatic nervous system by providing alternative vibrations to alter the human ‘fight, flight or freeze’ response to stress and anxiety. The technology has been used to help people suffering from not only stress but also Parkinson’s, autism and ADHD. Despite technology often being cited as a cause of increases in stress and some mental health issues, it is also providing new ways to tackle this issue. Traditionally, therapy or prescription medicine would be the go-to for those who are suffering from stress and anxiety disorders. More recently, the options of personal devices, wearables and smartphone apps are providing help in much more convenient and accessible ways. 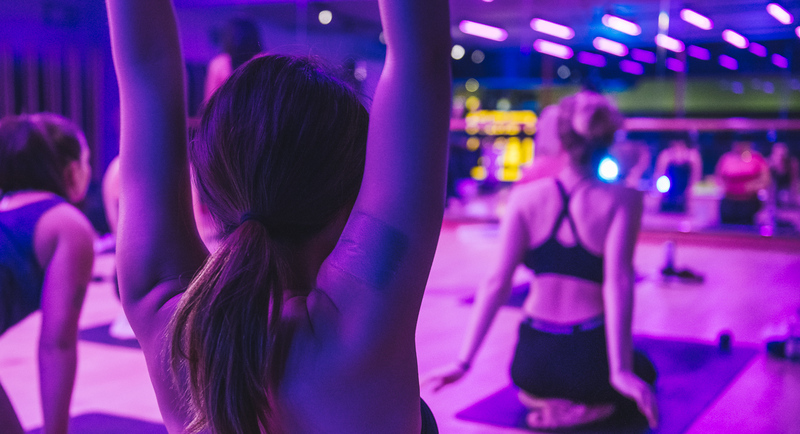 London fitness chain Gymbox has launched ‘Cannabliss’, a gentle exercise class that incorporates CBD oil to target mental and physical health. The class combines stretching and mobility work to help against aches and pains associated with sitting at a desk all day. Members taking part in Cannabliss stick a small CBD patch to their arm, which releases the natural, potent oil into the body. Not only does this provide anti-inflammatory relief, but it’s also known for its stress and anxiety reduction benefits. CBD oil is increasingly being used as a natural remedy to anxiety, appearing in food, drink and skincare innovations. Combining exercise and CBD oil is a clever way to tap into a growing interest in the product, and it helps Gymbox to stand out in a crowded gym market. Weighted blankets are being used to relieve stress and anxiety. Traditionally used to help children suffering from autism or ADHD, they are becoming more mainstream amongst adults. The blankets use DTPS – Deep Touch Pressure Stimulation, which is described as being similar to receiving a hug or being held. Gravity Blankets, for instance, are available in different weights; they’re supposed to weight 10% of the user’s own body weight, spreading the pressure all over the body. The comfort of weighted blankets taps into two society trends. The first is the rise in single households, which is creating a society where many lack human interaction or companionship and are longing for products that mimic humans. The second trend is related to people becoming more concerned with how many chemicals they are consuming or putting on their skin. This means drug-free treatments are in demand, and natural remedies to anxiety such as mindfulness and meditation will continue to grow. Massage chair manufacturer Bodyfriend has revealed a new massage chair featuring the world’s first ‘brain massage’ function. 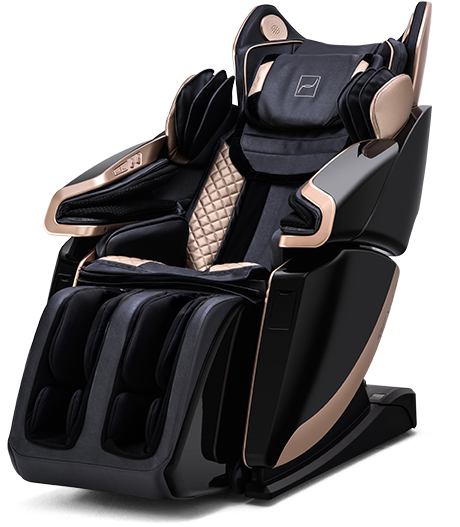 The patented and clinically-proven massage chair claims to relieve mental fatigue and improve memory skills. It also offers a physical massage that stimulates the brain and induces rest. There are two types of massage settings – one to increase concentration and one to calm the mind. Many South Koreans face great stress and pressure in their everyday lives. Education officials are on high alert as more students are committing suicide due to excessive stress from study and strained relations with family or friends, according to The Korea Times. While it may take some time for South Korea to reduce its long study and working hours, consumers are constantly looking for products and services that can help them relax and unwind temporarily, which explains the growing popularity of nap and stress cafés in the country.